However many people have a hard time with its hot pungent taste to eat it au naturel. Here’s the best way I’ve found to enjoy garlic. Ferment it in salt and water only and the taste mellows out dramatically! 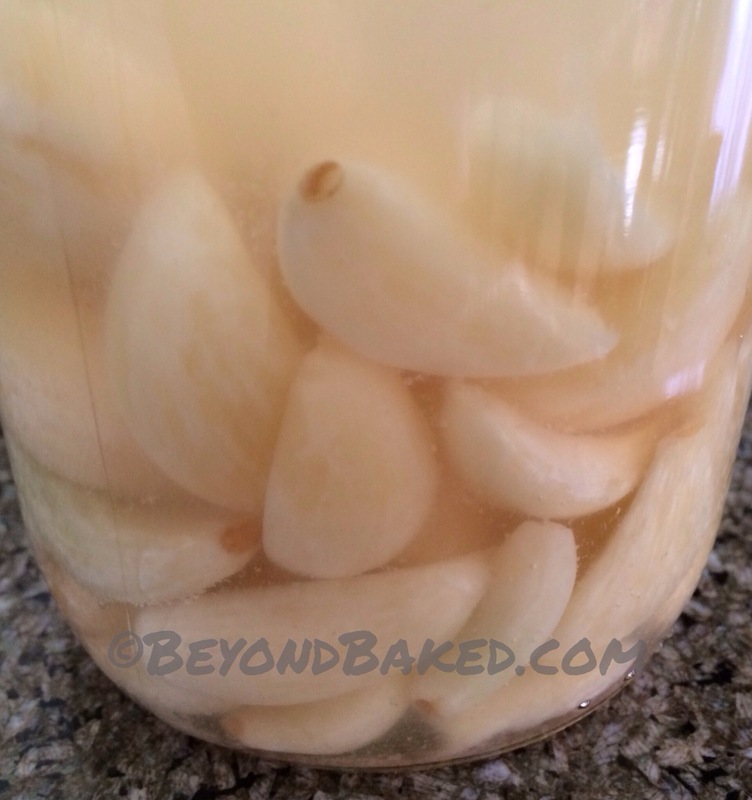 1-2 cups filtered water or enough to cover all the cloves and still leave some room for air. Put the cloves in a clean glass jar. Add salt and water. Cover and store in a dark room temp spot for about 4 days and test it. I like this spicy taste, it’s mellow but not completely gone. If this is still to strong for you leave it for a few weeks, trying it now and then. When it’s to your liking store it in the fridge. I eat at least 3 a day, no burning in the belly feeling that I used to get with regular raw garlic. Enjoy!! .